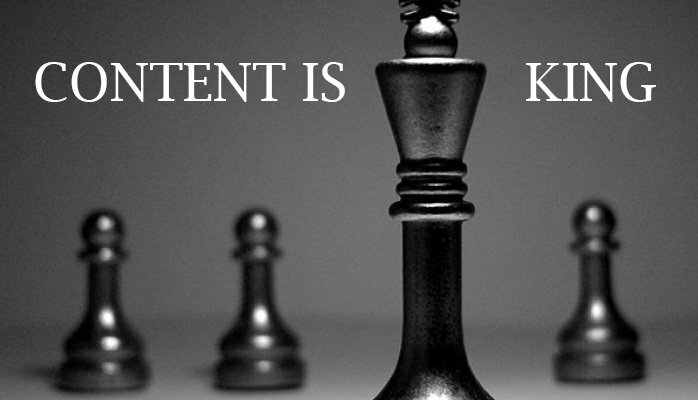 SEO once consisted of little more than slapping up keyword rich content and waiting for the results. It didn’t even matter if it was nonsensical as long as it caught the search engines’ attention because the spiders of the old days weren’t too bright. Now, however, search engines are way beyond falling for filler ‘junk’ littering the web as being valid content. They have taken steps to pretty effectively discount and nullify sites that are filled with garbage. 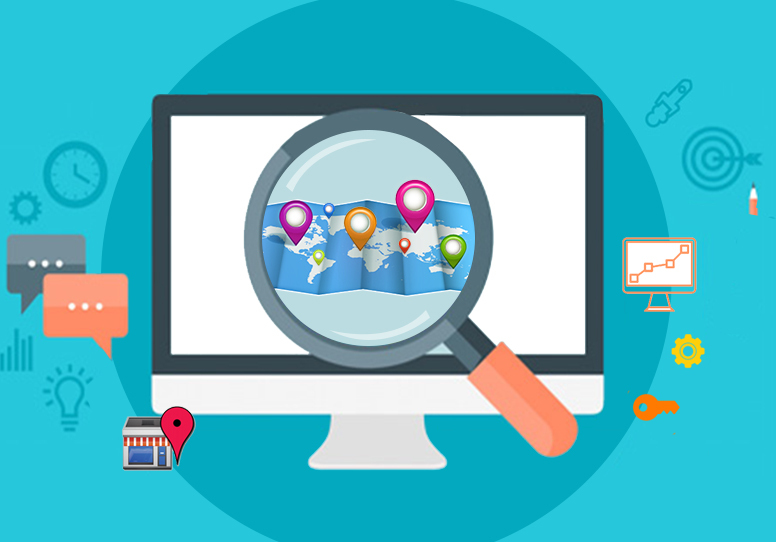 For the average webmaster, it means it is beyond time to pay more attention – and money – to get high quality content that is both search engine optimized and carries value for the end user. 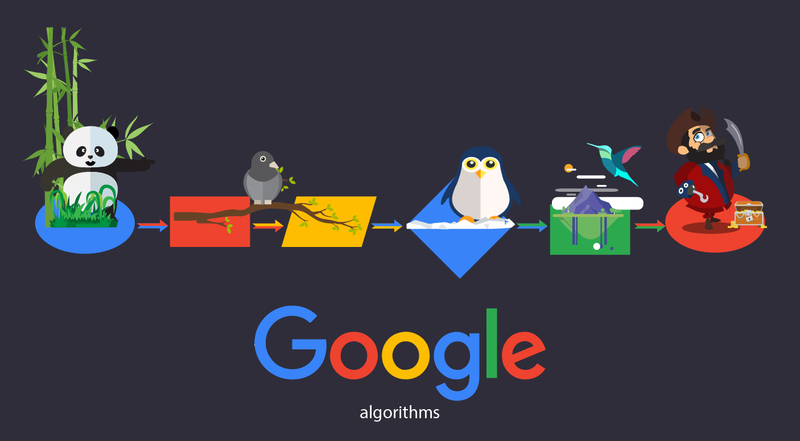 Google’s algorithm changes have consistently done two things – reward user friendly content and discount and hide web-spam. This means the days of low end freelance marketplaces like Freelance.com or O-Desk to get articles for $1 each written by a amateur then ‘edited’ lightly by a third year college student to make them barely legible are over. This is the age of the professional copywriter. An SEO copywriter is more than someone who understands keywords. They have excellent research and writing skills to create content for your website that is user and Googlebot friendly because anything less these days is almost pointless. When you use a professional copywriter, you don’t have to worry about whether the content they create for your site is going to be usable. They are able to edit and proof their own work and give you copy that is ready to go live right away. A good copywriter is often the difference between page 1 of Google and page 3 – and it is a significant difference. Experienced SEO copywriters will likely be high in demand, so if you find one, pay them well, and don’t forget a bonus once in a while to keep them invested. If you use copywriters provided by your SEO company, ensure that they are properly trained and have excellent English skills. Make sure you see a sample that pertains to your niche before sinking money into a content contract. Good copywriters concentrate on producing ‘evergreen’ content for your site that will last for years. 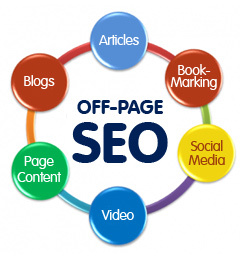 They will optimize for specific keywords researched and proven to have good results rather than random choices. The goal is to have people click through to your site – then stay, read, and buy. This is why quality content is so much better than filler. The changes made by search engines only confirm that quality in, quality out. If you’re serious about making money you need to spend some – and one of the best places to spend it is on quality content.